The Lamps Ceramic Table Lamp by Lamps Per Se at Furniture Fair - North Carolina in the Jacksonville, Greenville, Goldsboro, New Bern, Rocky Mount, Wilmington NC area. Product availability may vary. Contact us for the most current availability on this product. Find the right lamp style for every room in your home from this group. Lighting for your home shouldn't be bland; it should match your personal style and decor. Whether you have a rustic cabin in the country or a modern loft in the heart of a big city, there is a lamp in this collection to match your style. Light up a room with one of these floor lamps or table lamps to give your home the finishing glow it needs. The Lamps collection is a great option if you are looking for Contemporary Lighting in the Jacksonville, Greenville, Goldsboro, New Bern, Rocky Mount, Wilmington NC area. 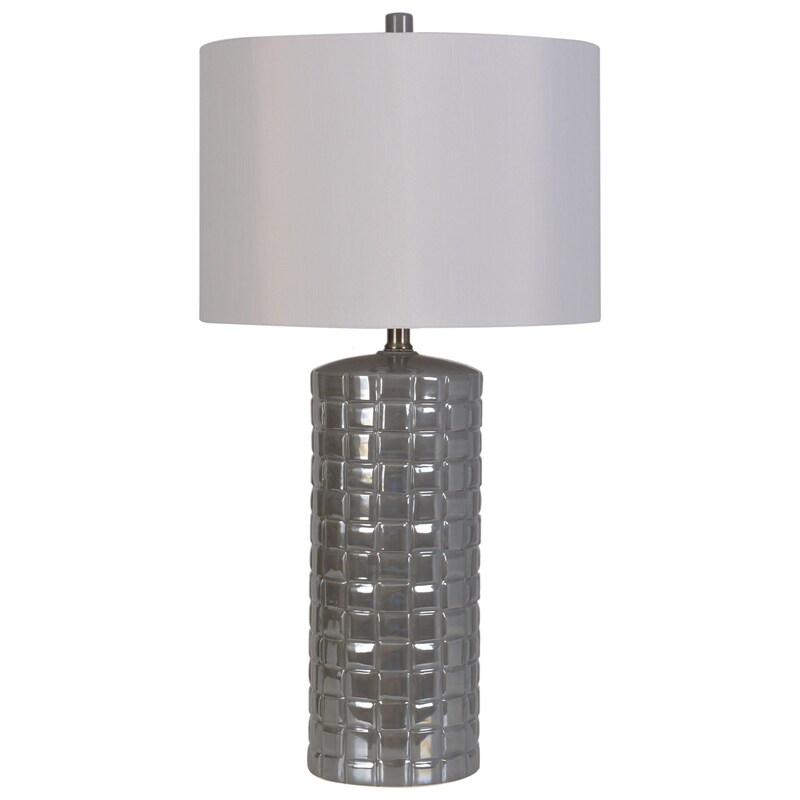 Browse other items in the Lamps collection from Furniture Fair - North Carolina in the Jacksonville, Greenville, Goldsboro, New Bern, Rocky Mount, Wilmington NC area.